To grow and strengthen the relationship between PMI India and its Internal Registered Education Provider (I.R.E.P.) group, a governance council has recently been created. The need was felt after the growth I.R.E.P. has seen in the past three years. 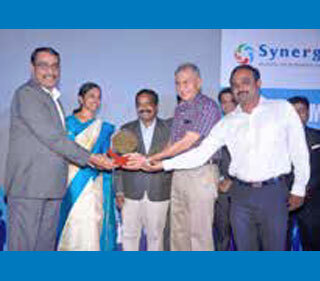 Most of these practitioners have experience in the range of 12 to 15 years. There are learning and development team members also with 8 to 12 years of experience who are professionals with experience in training, talent management, or learning and development in the corporate world. 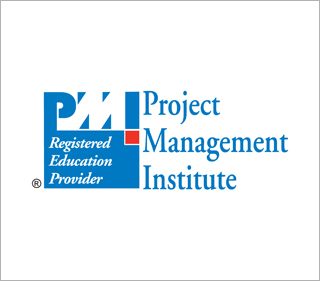 » PMI to host case study repositories for project managers to refer to. » Create a forum where people share disasters experienced during project execution. Anonymity will be maintained on those who present the experiences. » Guidelines on how to select a project manager. All certified project managers need not be effective at work. • The I.R.E.P. core team constantly monitors objectives/goals and discusses any impediments or bottlenecks faced by the group. • Organizes monthly meetings to enhance confidence and networking among the group. 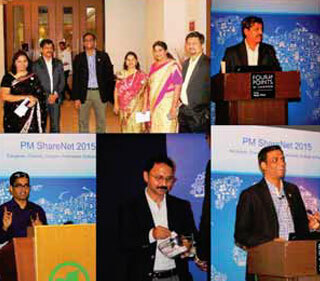 • Shares PMI India initiatives during the meetings and through the I.R.E.P. group email. • I.R.E.P. organizations sharing best practices/success stories during meetings with the group organizations. • Members find volunteers from their organizations to support the group's goals. • Working on a mechanism to extend the coverage to organizations that are not currently within the purview of I.R.E.P., with support of PMI India.